Want to see all the technologies used by hip2save.com? 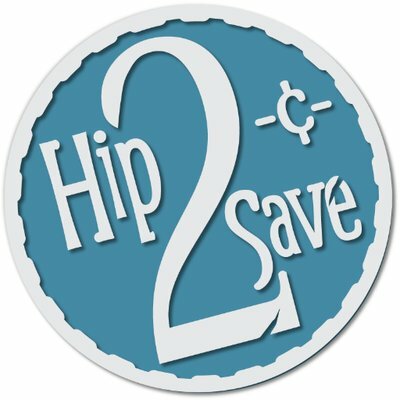 Founded in 2008, Hip2Save.com is a frugal living blog that shows by example how to live a more fulfilling and rewarding life by saving money with coupons, taking advantage of the best online deals, and shopping stores with confidence! Hip2Save is a blog started by Collin Morgan, a stay-at-home mom of 3 young kids and married to a retired Marine. She began the site as a way to make herself more financially accountable and to share savings tips with family and friends. After a while, she recognized how much fun and rewarding saving money and sharing ideas can be. She also began to realize that saving money was essentially the same as making money. Creating and maintaining Hip2Save.com has empowered Collin and her readers to budget and save money in order to live more fulfilling and rewarding lives. And as far as Collin is concerned, nothing is more HIP than that! For a quick look at additional technographic info on hip2save.com or any domain on the web, download our Chrome Extension. Check out our help article to see how Datanyze Insider can help you.